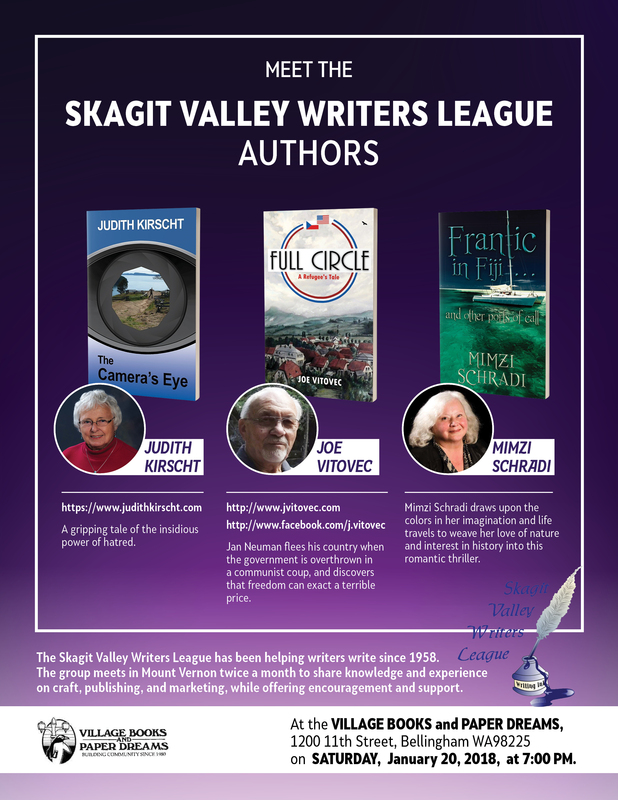 First, let me invite those of you who live in the Skagit/Whatcom County area of Washington State to join me and two other authors from the Skagit Valley Writers League at Village Books in Bellingham on Saturday, January 20, 2018, at 7 PM. 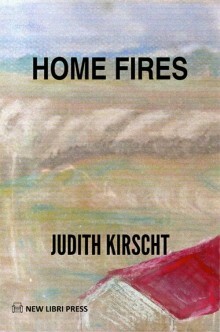 Mary Ann (Mitzi) Schradi, Joe Vitovec and I will read from our books, then discuss and answer questions. Do come. 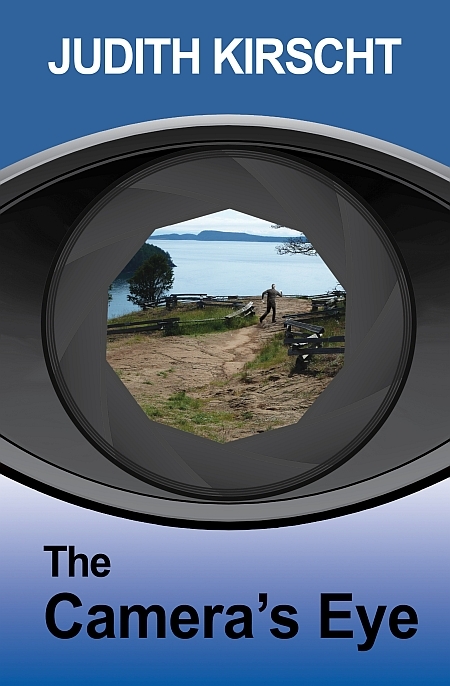 I will be reading from THE CAMERA’S EYE, my latest novel, a mystery/thriller set on an island Puget Sound. 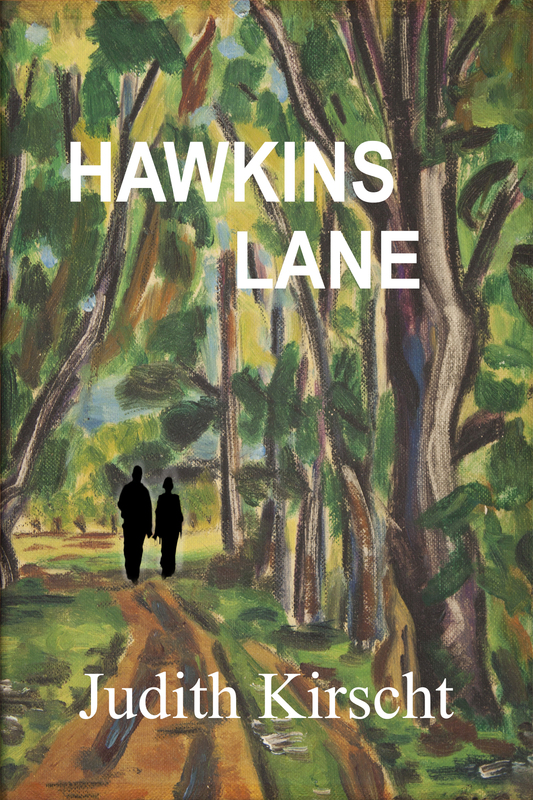 Veronica watched the headlights light up the forest on either side of the road. Out over the bay, the moon rose, unperturbed. 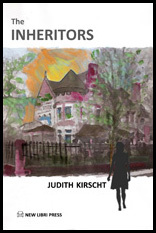 She opened the window and took a deep breath of sea-laden air spiced with evergreen, then leaned back. But who is targeting them and why?